Please follow Dantdm1092, he has awesome projects and needs to be noticed. Thanks! And I'm a christian. 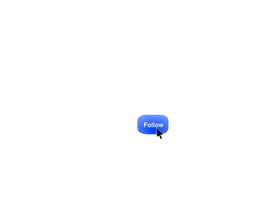 I like to follow people. I trade follows! This is a count I use for fun! Ask me to follow you! Please feel free to follow me! I might not respond to all comments but I will follow everyone who asks.